In the past we used to import and just sell those boards, but now that we have one of the above models we are able to offer substantially lower price by offering a buyback option for the old dud, which we can then restore and resell. I just finished checking competition and am glad to report at at least for the time being it seems our offer seems better than the ones I've found. 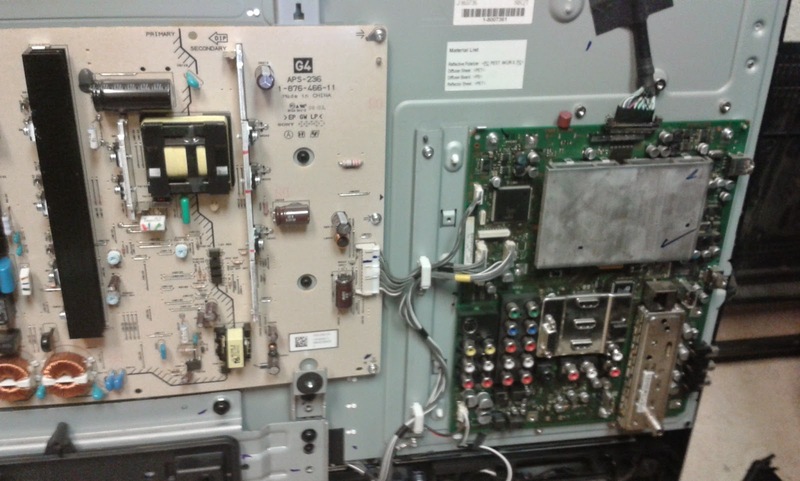 We'll be adding a repair service for the board soon at www.coppelltvrepair.com, at the time being you can simply use the purchase and trade-in option for Samsung LJ92-01601A / LJ41-05905A / BN96-09738A. thank you for your repair kit for my LG 50PJ350 (using EAY60968701 ). 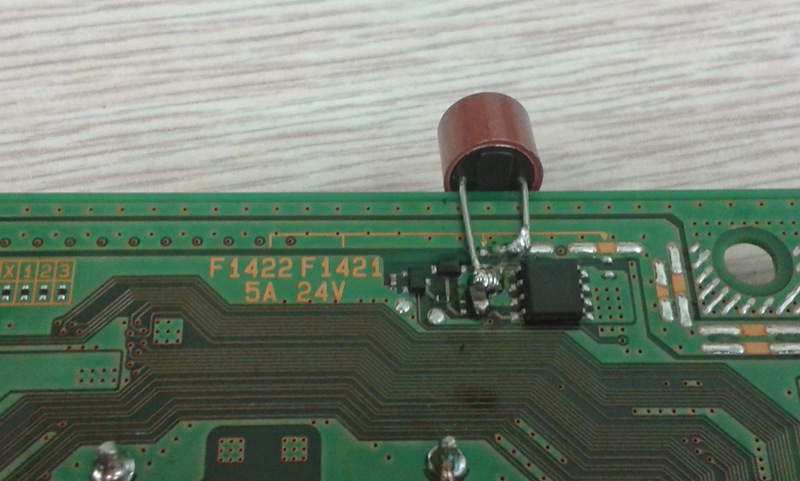 I replaced all the items on the circuit board but it still doesn't work. The plasma TV still goes into sleep mode. I was wondering if you have any other ideas that I can try to get this thing working? 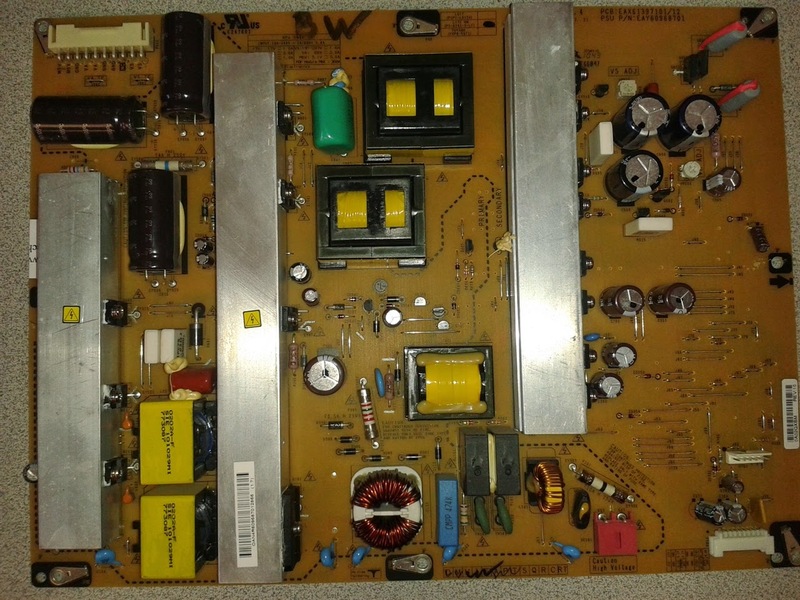 What I would recommend is testing the LG EAY60968701 power supply board to see if it works on its own and thus isolate it from the list of possible suspects. 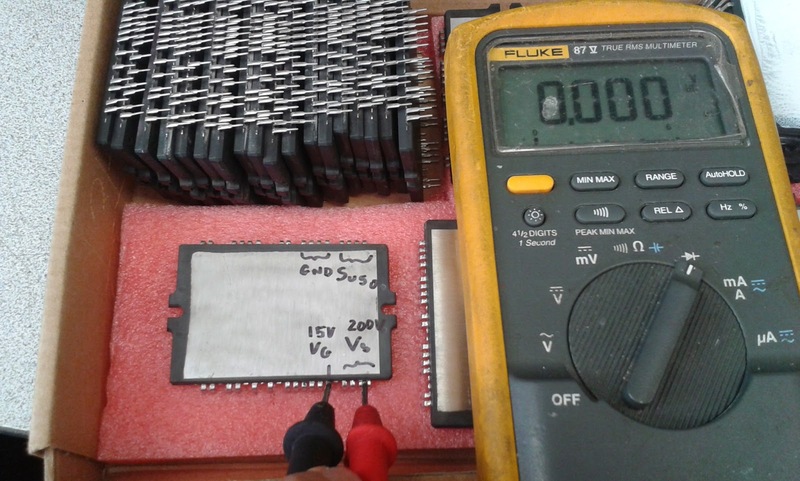 A full proper test would require full proper load on the board, but it rarely needs full proper load to show a problem. So, with the condition that this is still not exactly 100% reliable, there's a very simple and quick way to test if the power board is OK with nearly 100% reliability. 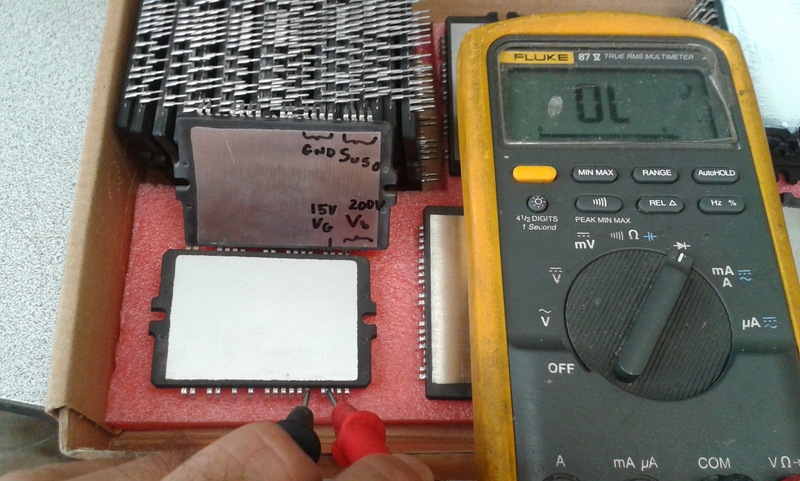 It is actually highly recommended you do this test before placing an order for a repair kit; either that, or just test the components listed in the kit's description to see if any of them are shorted (for semiconductors) or open (in case of resistors and fuses). 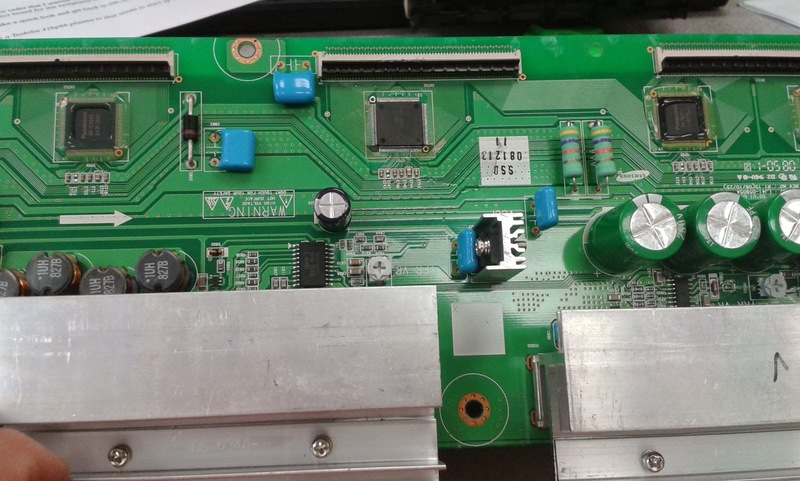 Disconnect all connectors from the board except the main AC power one. Now connect EAY60968701 to AC and wait. You should promptly hear it click once. 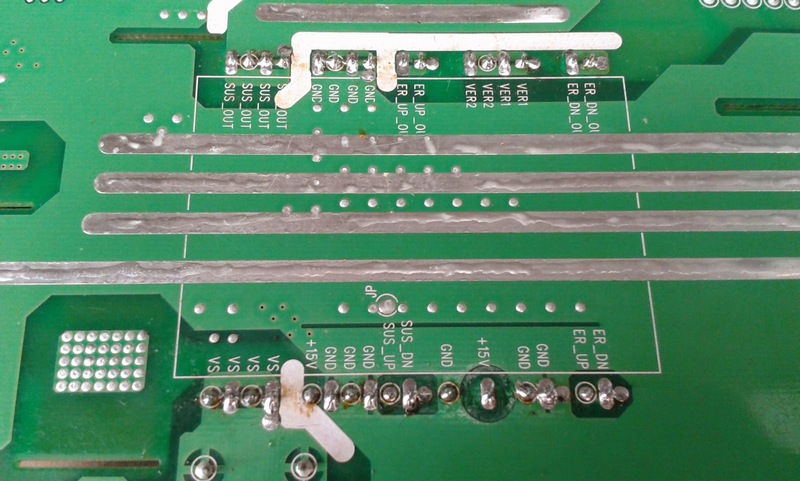 You should also be able to measure about 207V between the pins labeled VS and GND on the connector at the top left. If you do not have a meter or are afraid to use it you can usually simply play by ear and disconnect the board after a few seconds. You should promptly hear another click when you disconnect the board from AC, which is the normal response to a board that loses power. 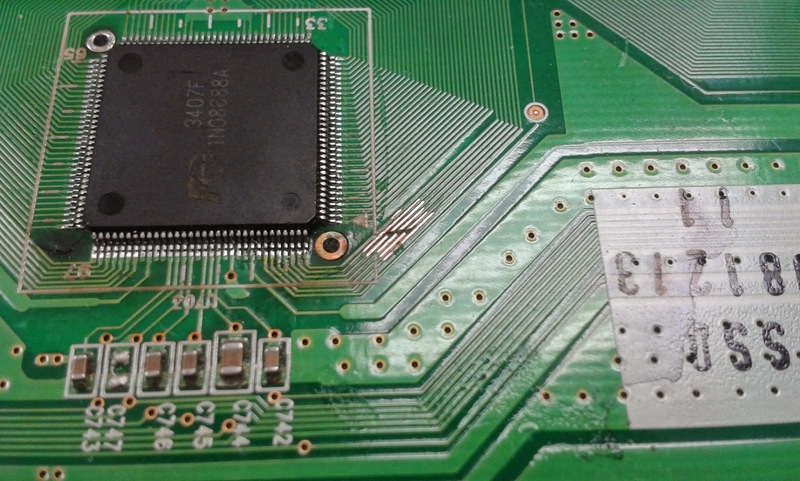 If you do not hear a click the first time you connect the board or if you hear one click followed , in a second or two, by another click (without having disconnected the board) then your EAY60968701 probably has an issue and needs to be serviced. Remember, no other cables need to be connected to the board for the test to work out! Here is a link to our EAY60968701 DIY repair kit for the most common issues we've seen. And here is a link to our EAY60968701 repair service .